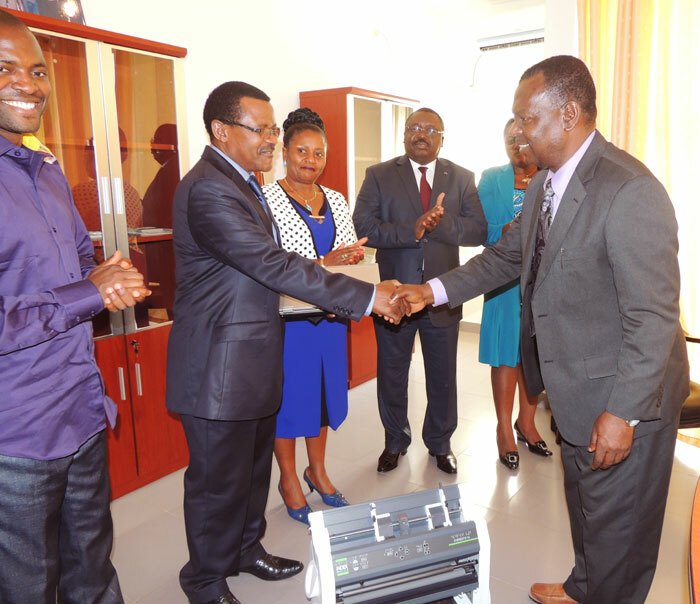 The program extended it services to Baptist Comprehensive High School (BCHS) Njinikejim Belo in 2006/2007 academic year which is an inclusive Secondary setting. In the 2013/2014 academic year Government Bilingual High School (GBHS) Bamenda opened her doors to children with hearing impairments and GBHS Kumbo followed suite in the 2016/2017 academic year. Provision of functional primary education for learners with hearing impairments, mobility impairment, mild intellectual disabilities in inclusive settings. To provide capacity enhancement programs on sign language to resource teachers, families of deaf children, and the general public. Adjusting the curriculum to meet the needs of diverse learners. Teaching of all Primary School Subjects in the curriculum put in place by the Ministry of Basic Education. Teaching and learning of computer skills. Experiential learning through creative teaching. Excellent performances in inclusive sports winning a silver medal at the national level and great results at the regional level. Good performances in end of course certificate examinations. 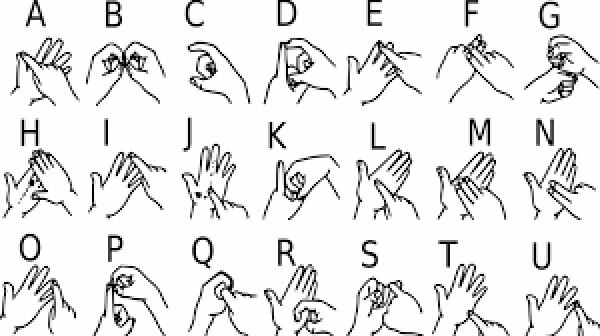 Training of many parents in sign language communication skills in communities in the North West Region that has led to the promotion of social inclusion.